Medicines made from cannabis will soon be more widely available, following an announcement by the Home Secretary. Sajid Javid has said that specialist doctors will be permitted to prescribe more cannabis-derived medical products. Other forms of cannabis will remain illegal. Cannabis is a dangerous drug, but some compounds found in the plant can be useful in the treatment of particular conditions. Certain cannabis-derived products are already approved for prescription having met high safety standards. Other products, such as cannabis oil, are restricted. Some families believe that their severely epileptic children will benefit from cannabis oil but are prevented from using it unless a special Home Office licence is granted. Mr Javid says allowing the use of more cannabis products which meet appropriate standards will help these patients who have an “exceptional clinical need”. The change should take place by autumn. It is unclear exactly which cannabis-derived products this will encompass. The Department for Health and Social Care and the Medicines and Healthcare products Regulatory Agency will come up with a new legal definition of ‘cannabis based medical products’ to determine which products may be prescribed. The announcement comes after the Government’s Chief Medical Advisor, Professor Dame Sally Davies, was tasked with carrying out a review on ‘medical cannabis’. 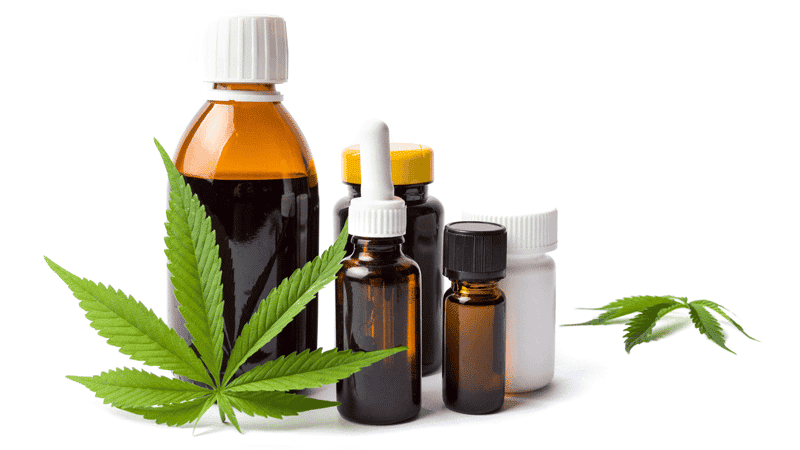 Last month, a report by the professor recommended that “cannabis based medicinal products are moved out of Schedule 1 of the Misuse of Drugs Regulations 2001”, which is reserved for dangerous drugs which are deemed to have no therapeutic value. However, her definition of a “cannabis based medicinal product” was unclear. Ciarán Kelly, spokesman for The Christian Institute said: “It is imperative that raw cannabis, and cannabis resin – street forms of the drug – remain among other tightly controlled drugs. “Cannabis should never be prescribed in its raw form. It is proven to cause serious mental health issues, physical health problems and act as a gateway to other drugs. Sajid Javid maintains that the change will not open the door to recreational use of the drug.